wolfpack Archives - Ship Rage! 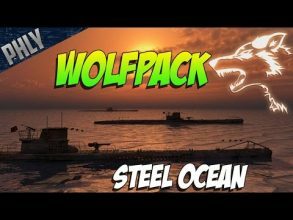 WOLFPACK U-BOAT SUBMARINE Gameplay! Steel Ocean Gameplay!